Unfortunately, most of us believe that we don’t have many options available to us. It can be challenging to change the momentum of our life, but there are so many possibilities available to all of us at any moment. These possibilities won’t just happen on their own. It’s necessary to hold up your end of the bargain, and that means stepping outside of your comfort zone. There are times in life when we may go through a season of discomfort in order to experience elevated cycles of advancement, success, and joy. Listed below are some ways you can create a new life and recognize the bigger picture of the cycles of your life. Can you step into that awareness? Are you ready to? 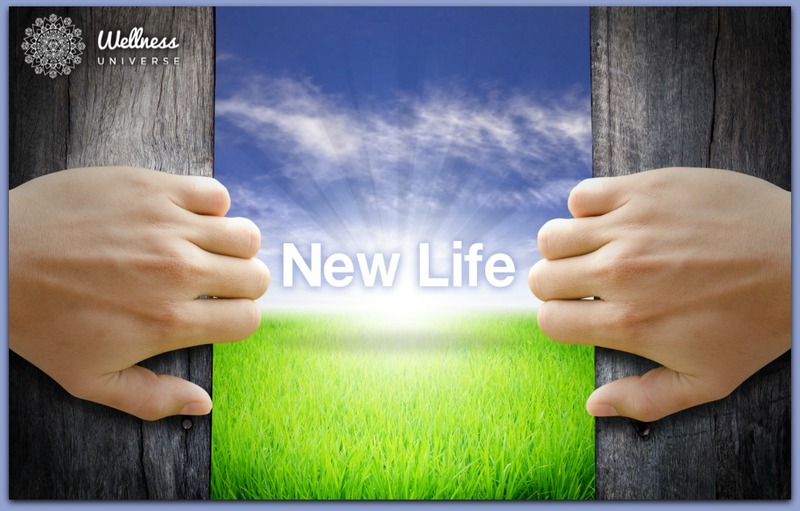 A new objective is a great way to move your life in a new direction and create new possibilities. View your life as sacred and give yourself a future that’s worthy of your attention and effort. Create a vision of the future that generates enthusiasm. Each new person in your life has the potential to change your life. You never know who will offer you a job, become your best friend, become your partner, introduce you to other amazing people, or teach you something you never knew. Get away from home. Ideally, get out of the country. Different countries and cultures have a different way of doing things. You might gain some insight into a way of life that would work better for you. Establish New Habits and Routines That Create Potential. Eat a healthier diet and exercise. You will feel better and perhaps lose weight. You might decide that running a marathon isn’t out of the question. You might gain the confidence needed to do other things. Write in a journal each day. You will learn more about yourself and can apply those insights to your life. Do something creative for 30 minutes each day. You might find some talents you had not realized you have! How do you know that belief is true? What are the negative beliefs you have about yourself? How do you know those aren’t true? When you know more, you can do more. 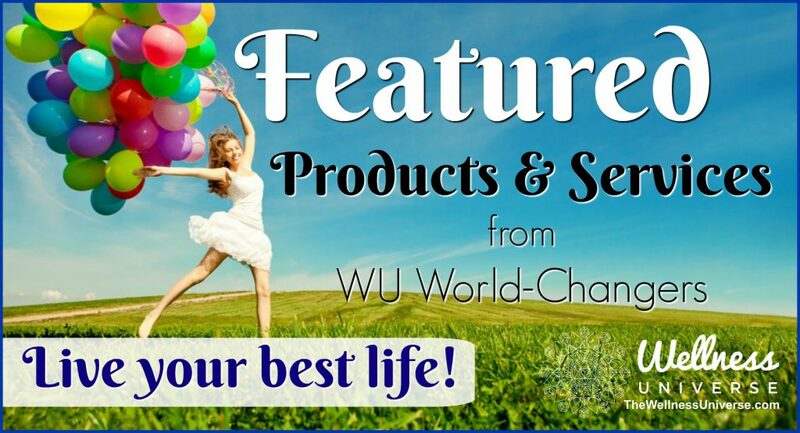 What do you want to know more about? Look at your interests and learn more about those subjects. Maybe you want to learn a new language or how to paint. Maybe you want to learn how you can grow your business. Knowledge is power. You never know for certain if you will like something until you try it. Something you thought would be just “okay” might turn out to be the best thing you’ve ever done. Are you happy with the season you are in your life? What’s the most exciting change that happened by choice for you in the last year? If you have nothing to mention, your life is either spectacular or perhaps you are not taking full responsibility for the cycles and choices in your life. Consider all the possibilities available to you and begin making some changes. The years are passing by, so ensure you are getting the most out of them. Are you ready to make personal and spiritual changes in your life? Consider a one on one private session with Moira or a reading to free yourself from limitations and open yourself up to greater possibilities? You’re invited to open the door.